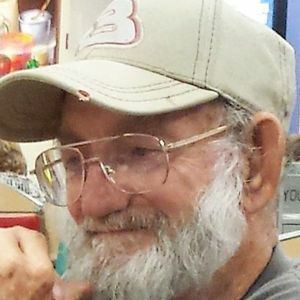 Danny Lee Durham, born Sept. 30, 1943 passed away on March 14, 2016. A longtime resident of Greenville, Ky., Danny recently resided in Florida with his brother, Larry McDonald. Danny was preceded in death by his parents William Edward McDonald and Ruby Fulkerson McDonald, and brother Fred Durham. He is survived by his brothers Larry (Judy) McDonald and Steve McDonald. Graveside services will be Saturday, April 2, 2016, at 2:00PM at Nebo Cemetary. 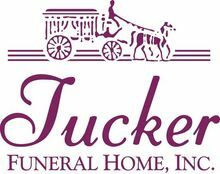 Tucker Funeral Homes is in charge of arrangements. The beautiful and interactive Eternal Tribute tells Danny's life story the way it deserves to be told in words, pictures and video.